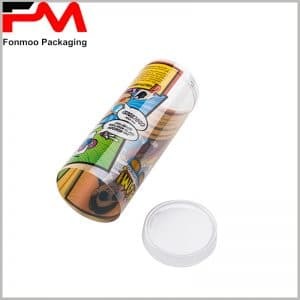 It is a wise choice to put your cookies inside sealed transparent plastic bags and then pack them with this clear plastic tube packaging box, as this is a concrete way to show the attraction of your well-cooked cookies while insuring good exterior protection. 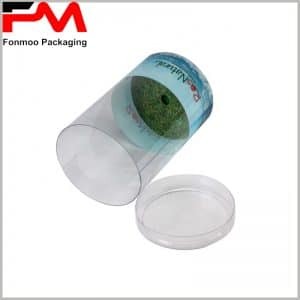 This food level clear tube packaging box is made by PVC plastic with 0.3 mm thickness, robust and esthetic, allowing customers to observe the product inside at all angles. 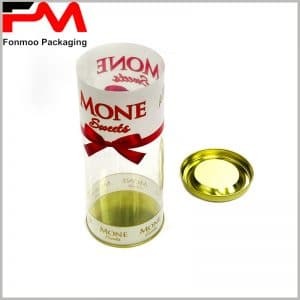 The lid can ensure a second protection against moistures and oxygen, making customers more confident about the quality of goods. 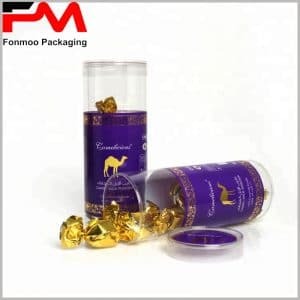 As well, you can apply this packaging box not only to cookies, but to other small food products such as nuts and little cakes with individual packaging bags. 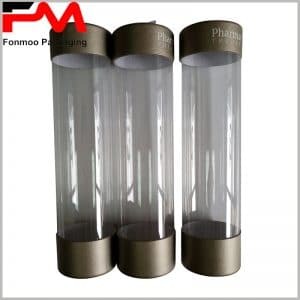 Dedicating for tube packaging box fabrication for years, our professional team is always ready to respond to any of your needs with all our efforts. 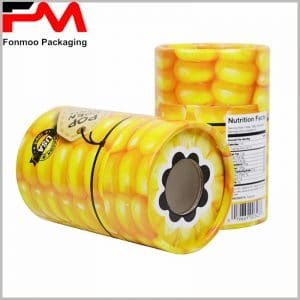 Just get in touch and tell us your needs, then we will take charge and ensure that you get your ideal clear plastic food tube packaging box.